The Head Ti-S1 Supreme offers an excellent combination of control, power and maneuverability. 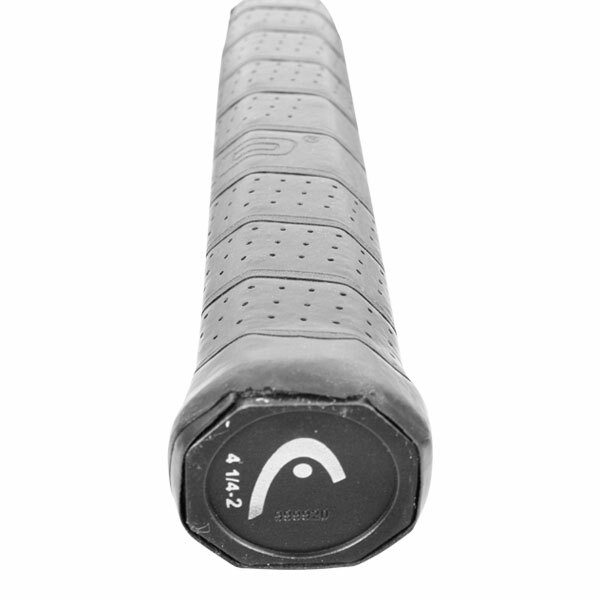 Best suited for intermediate players, with a medium long swing style. I was so pleased with this purchase. It honestly is perfect. I've been using it several times a week. It's beautiful. I purchased the Head Ti.S1 as a gift. I have the Ti.S6 and love it. Unfortunately, the racquet came with a rattle within the frame. Also, while the racquet claims to be made of the same materials as the S6, it felt weighty and unbalanced, with a metallic feel. I was very disappointed. Tennis Express refunded my payment and I purchased another model. 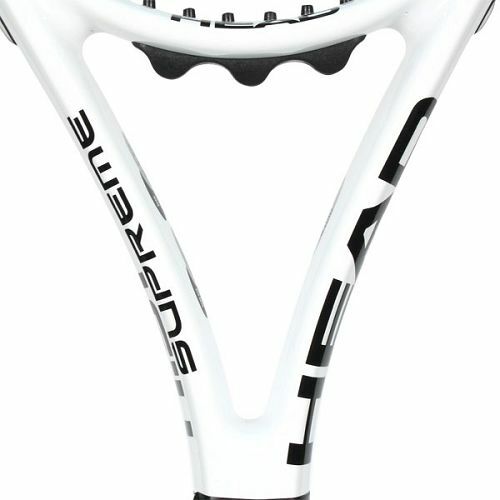 I want to thank Tennis Express for making the purchase of the Head Ti.S1 Supreme so easy. I got it just in time to keep on playing when the strings broke on my other Head Racquet.....in tennis, timing is everything, and Tennis Express was right on time! This is an amazing racquet. I recently stepped up from the ten dollar walmart racquet and bought this one. I could not be more pleased as this has really help me step my game up. It has great feel and for 50 dollars you cant go wrong. 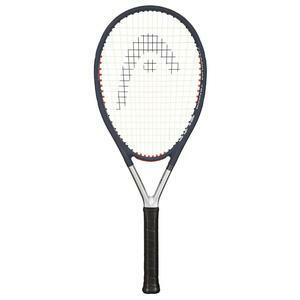 I am very satisfied with this racquet as I have begun play every day for two plus hours and it does a great job. The Racket is great for the price. My son does enjoy it very much. Thanks. Ive played with the racquet three times since I received it and the Power and Control combination is excellent. I will order another one but with a slightly smaller grip. Bought first racquet for my wife who played alot of tennis in HS; bought the second Ti S1 racquet because she loved the first racquet so much. She likes the feel & response. She has a powerful forehand, which seems well complemented w/ this racquet. The product arrived in very good condition within a few days of ordering. I am satisfied with its performance. No issues so far. I bought this racket for my son as hes becoming more serious about the sport. He loves it and feels it has given him better control. I purchased this tennis racket not too long ago and have been using quite a lot. 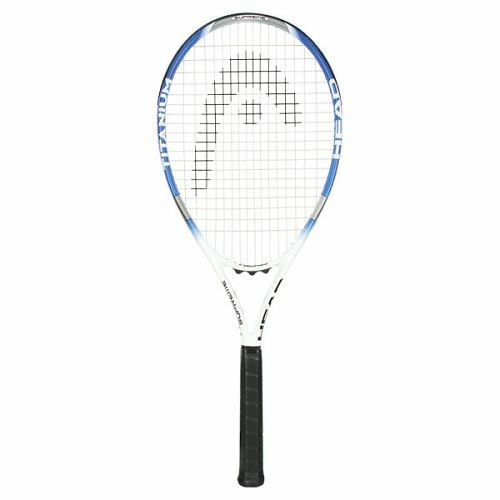 Its a fantastic racket and its been really good for me. The weight and length is perfect since Im over six and a half feet tall. I recommend this racket to anyone who wants to start playing or is had just started l. Its an overall fantastic tennis racket. Have fun with it like I am now. 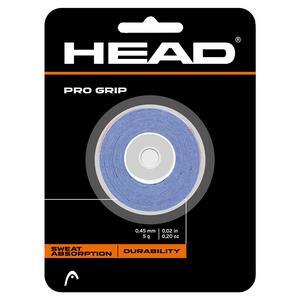 Tennis Express has done an excellent job of selling high quality products at reasonable prices. Service is great. Got one for my 13 y/o son. Looks good and feels solid. Well see how it holds up in the long run. 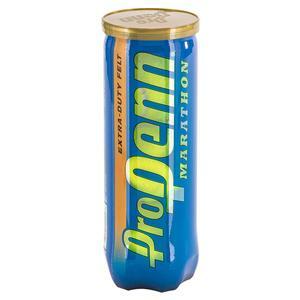 As with all products it usually takes time to see what they are really made of. 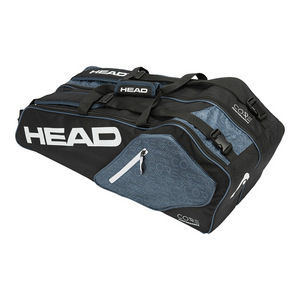 The grip is comfortable, the head is nicely sized, the frame is very solid, and it comes with a free dampener and whole racket case that has a strap. It performs well. Its a bit heavy, but that is what you get with a thick frame. I played three games with this raquet and the strings were loose. It is not worth the money even at the sale price. I will buy new strings and have it restrung. I hope the raquet will be OK to play with after restringing. I was thrilled to find the racquet my daughter wanted at Tennis Express and for a great price. Ordering was easy and the racquet arrived quickly, just as described. I did not receive a receipt in the box and one call and it was sent to my email as we were talking. Great customer service! I bought this for daughter and she loves it! Its really light weight and easy to maneuver. This racquet is just great in general. Racquet and Service are amazing! Me being a beginner at this sport, but also already a sophomore in high school...did not want to begin with a crappy Walmart racquet. 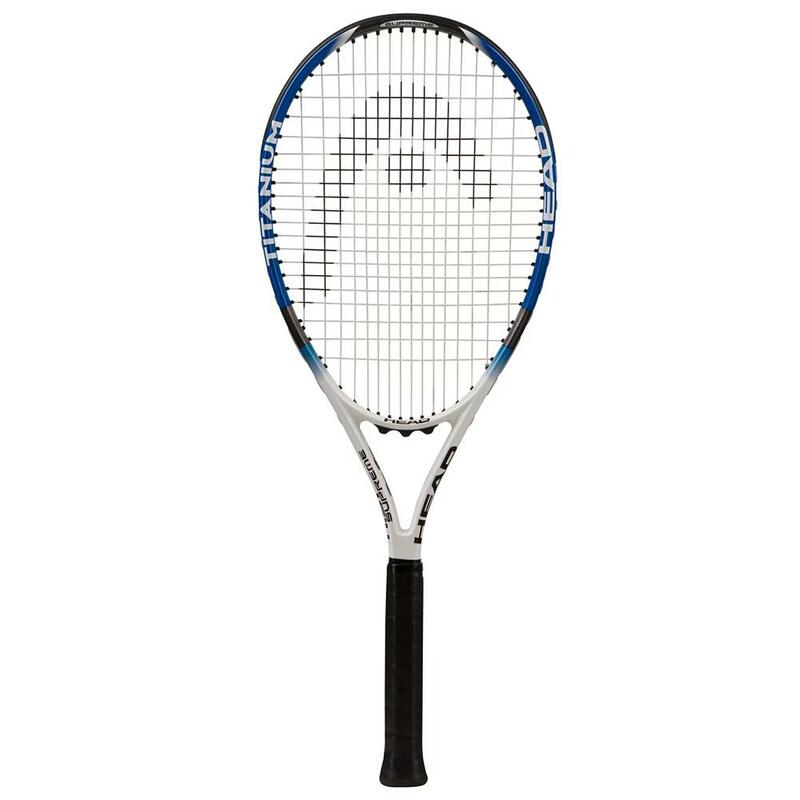 I wanted a cheap racquet that would be decent for when I become better as opposed to buying a ten dollar racquet that would deflate my interest in the sport. This racquet was on sale for 50% and was listed at an amazing price! 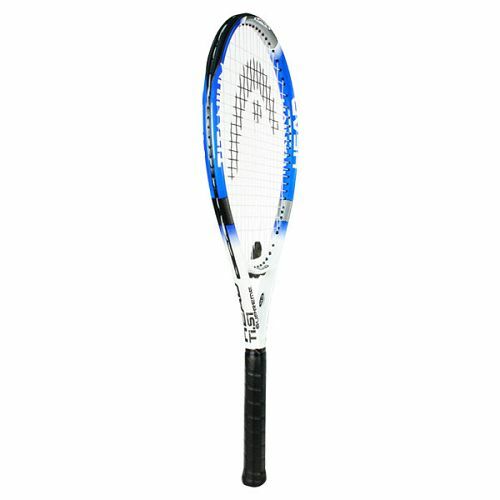 It was made for intermediate players but listed at a beginner racquet price! 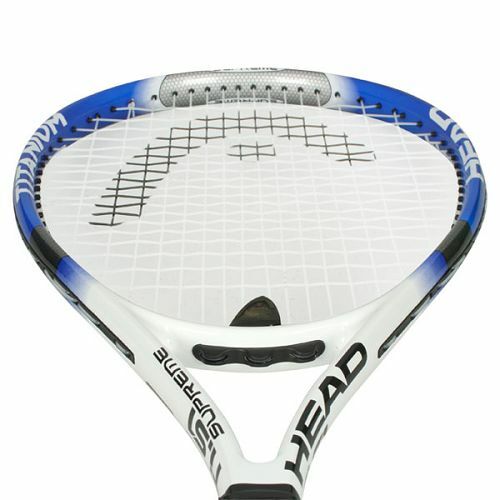 This racquet came perfect and it is very nice itself. The service of tennis express was flawless, everything came at the right time and the products were in perfect condition. I hope to grow and advance with the sport and all the way ill be sure to get my stuff from tennis express! this rackect was a great deal. would buy anther one if i need one. I was using a K Bold Wilson racquet that was headlight and decided to go with a headheavy racquet since I cannot generate a lot of my own power. I couldnt resist the price on this one and love the extra power of the head heavy racquest and longer handle. Now I can keep up with the 4.0-4.5 hitters in my tennis clinics! We were very impressed with the ease of ordering a tennis racquet for our nephew through your company. We appreciated the ongoing communication regarding the status of our order and received the item in just a few days. Would definitely order from them again! Both racquets were exactly as described and completely satisfactory. Received promptly in plenty of time for the girls birthdays. Thank you. Really impressed with this racquet!! I needed a new racquet and didnt have the money to spend on higher end one. Im really happy with the feel, power, and control this racquet generates!Plus, it was my first time buying from Tennis Express and I am so happy with the quality of service they offer. I will Definitely shop @ Tennis Express again when Im ready to upgrade!